Welcome to today's weekly Travelfeed Food Of The World roundup brought to you by @guchtere and @for91days. Not too long ago, Dim Sum was a huge hype, and it seemed like everyone was obsessing about these little dumplings. And for good reason, because they are delicious. Just look at the first featured article in our Food of the World weekly round-up, which takes us to the Taoheung Restaurant in Hong Kong. The second feature talks about lanzones, a grape-like fruit which has tons of health benefits. 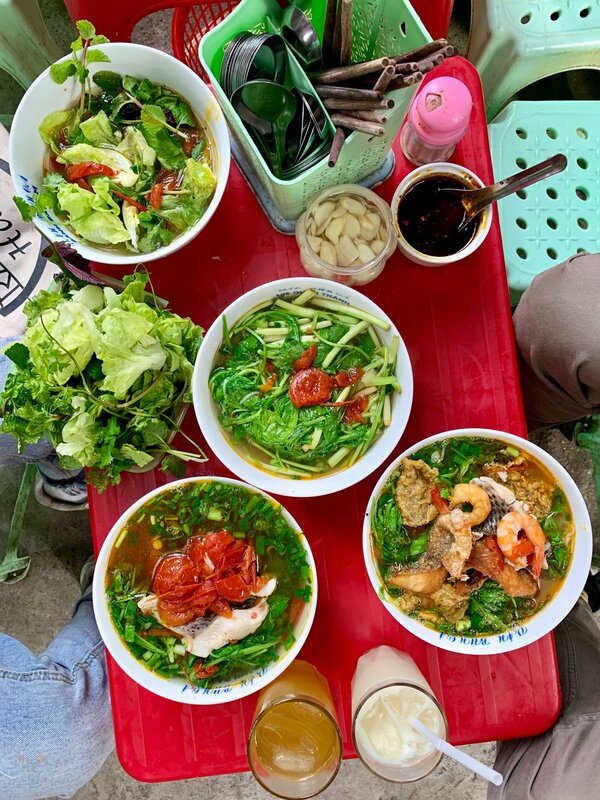 The closing article takes us along the inner city train tracks of Hanoi, where you can find delicious street food stands right next to the rails. Enjoy your noodles, but watch out for passing trains! 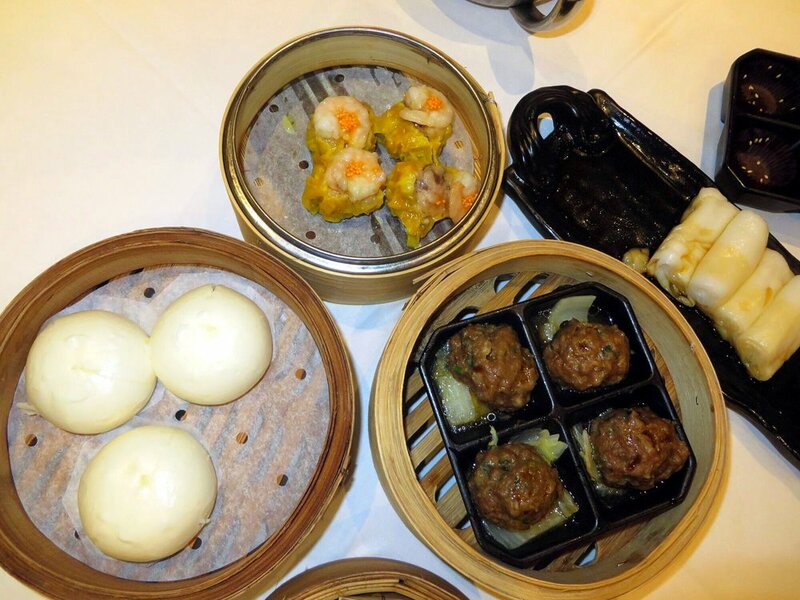 On my second-last day in Hong Kong I was invited to a dim sum restaurant. Which was very nice because dim sum is my favourite Chinese food & usually I wouldn't have eaten it in HK because I thought it would be too expensive. The restaurant is called Tao Heung, located in the Star Mansion at 3, Minden Row. 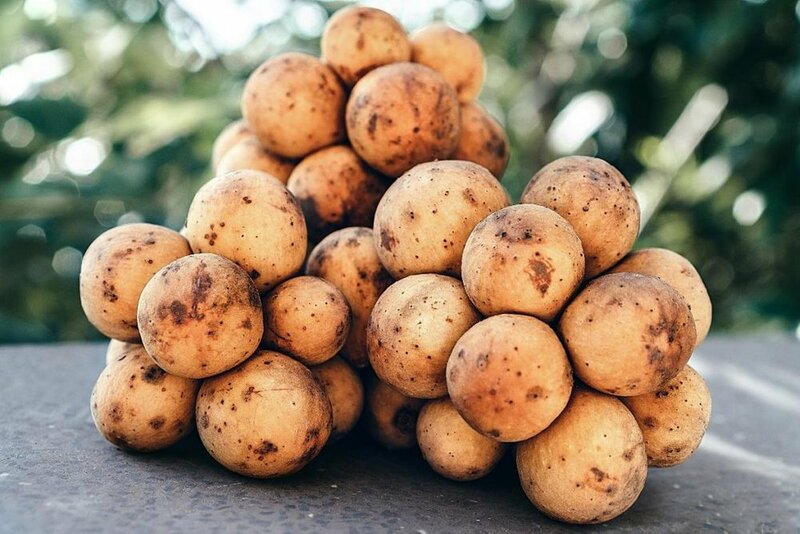 Not many people know that lanzones originate from western Peninsular Malaysia. Though it is much more popular in Vietnam and that is why some mistake it for Vietnamese fruit. But hey, globalization is doing its best and now lanzones grow all over Asia. It was also introduced to Hawaii, Surinam and Costa Rica. My friend Thao invited me to come and drink tea with the locals on the tracks. It's one of her favorite parts of the day here. Every morning the locals gather for tea. They sit on plastic chairs next to the track. Everyone talks to each other. They talk about their family and friends. They share stories and laughs. It's an amazing time to come.